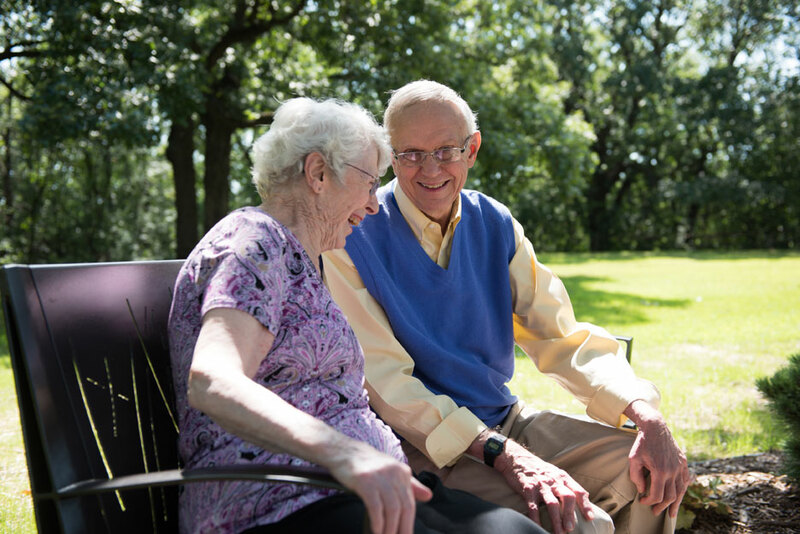 ​As part of the Ebenezer family of Senior Care communities, we are dedicated to helping older adults and others make their lives more independent, healthful, meaningful and secure. It is our goal to respond to the physical, psychological, social and spiritual dimensions of the whole person, encouraging continued learning and innovation, and striving for excellence in all that we do. We are proud to serve you. 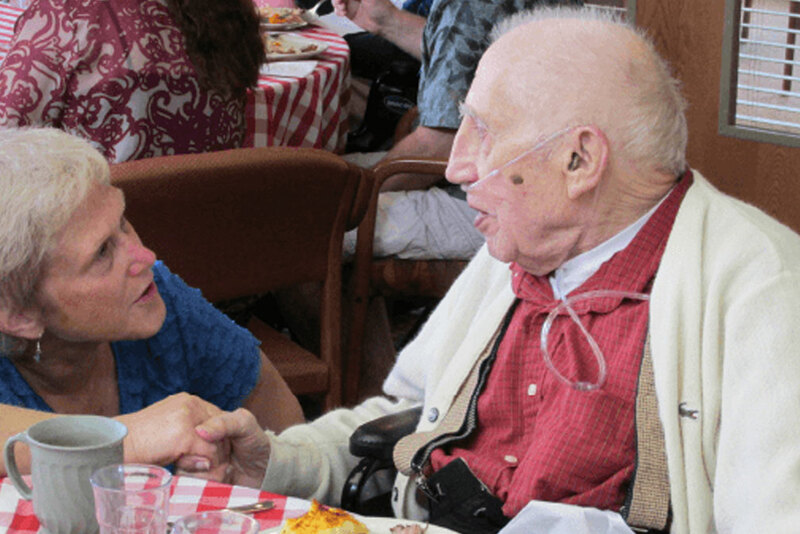 Meadow Woods Assisted Living offers personal care and health services in the privacy of a resident’s apartment. 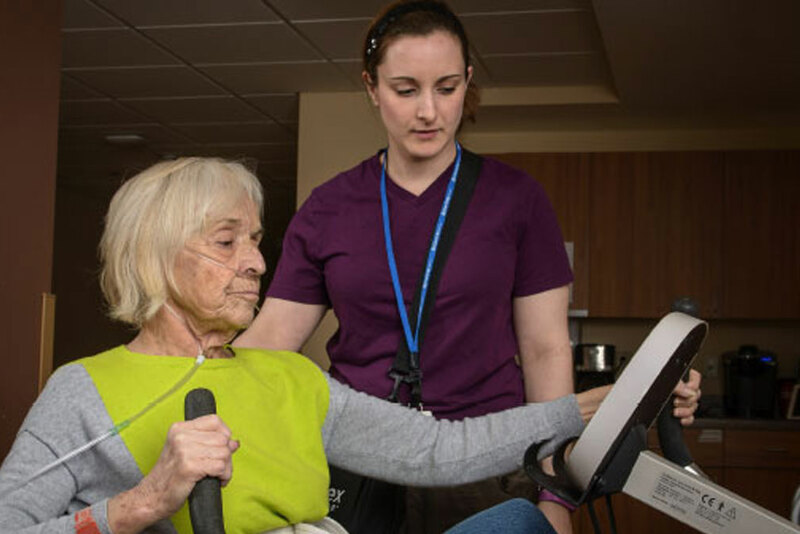 Transitional Therapy Care plays an important part in regaining lost motor function after many medical issues. 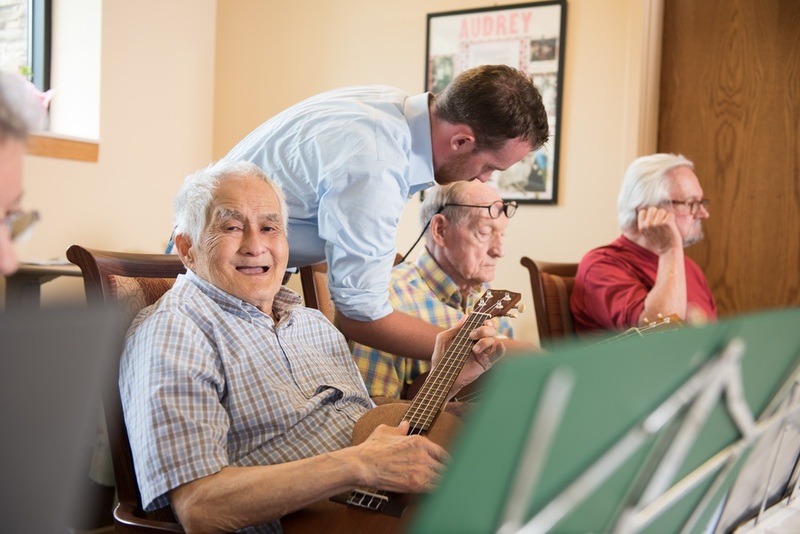 ﻿​Our memory care neighborhood provides a secured environment where residents with memory loss can be engaged in therapeutic and social activities while meeting their long-term health needs. Adult Day Clubs offer seniors social activity and care during the day while allowing them to return to their home at night. Daily socialization can lead to happier and more satisfying life which may ward off and slow memory loss. ​Need a break? Why not try out our Assisted Living for a short amount of time. You might find out that it is exactly the right fit for you or your loved one.